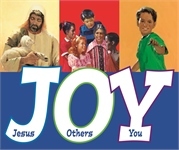 “Make a joyful noise unto the Lord!” This command from scripture isn’t just for adults but for children as well. The Sing unto the Lord! 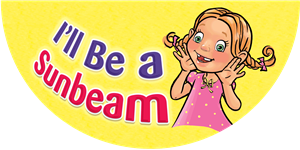 songbook gives your child plenty to sing about with its 186 different action songs, praise songs, worship songs, patriotic songs, and traditional hymns. 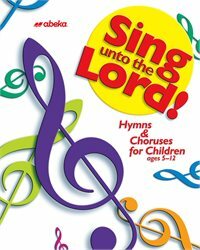 This spiral-bound songbook featuring simple piano arrangements and lyrics can be used K5–6th grade in accordance with the Bible curriculum or by itself. 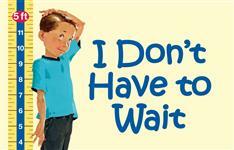 Accompanying CDs are also available for each grade level. Numbers at the top of each song recommend suggested grade levels for a child’s progressing spiritual development. Alphabetical index provided in the back. 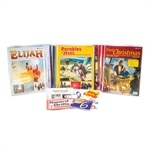 Your child will love the worshipful songs in this book and will be singing them to the Lord for years to come.